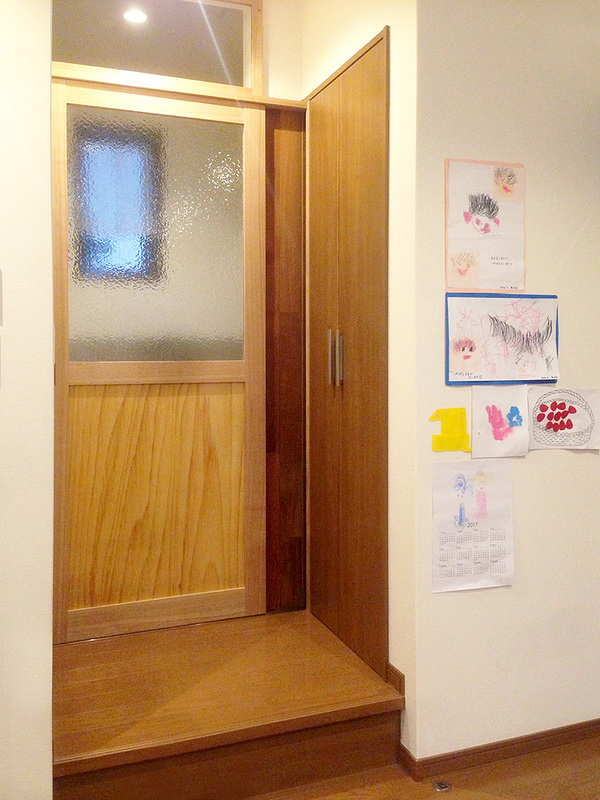 We made a wooden door for Osaka Suita City ‘s house. 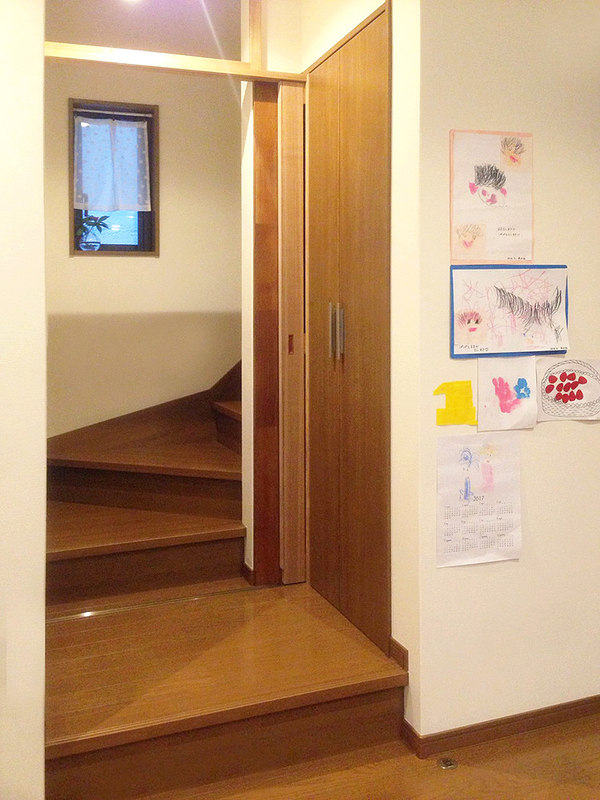 We made a door so that the warmth of the first floor does not go upstairs. We got email of delight from our customers.